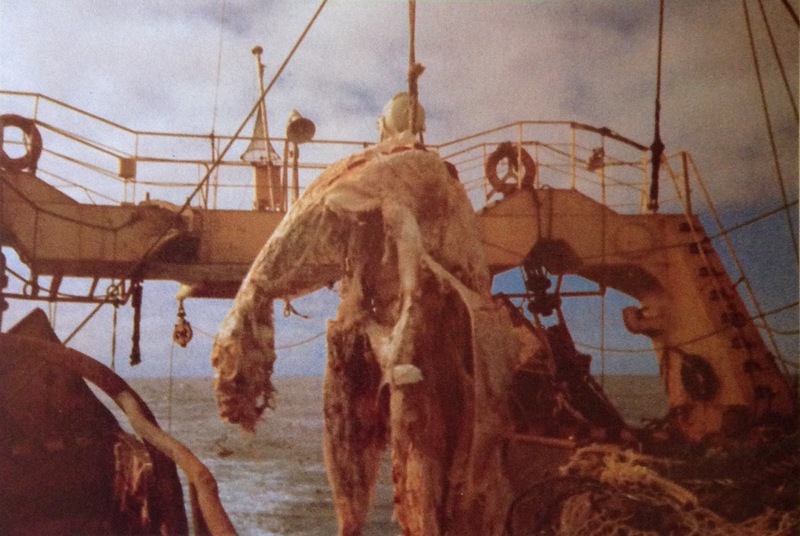 In April of 1977 a Japanese fishing vessel named the Zuiyo-Maru was traveling off the coast of New Zealand, when a large carcass became snarled in its nets. The rotting remains, weighing about 4,000 pounds, were hoisted up above the deck. Several pictures were taken and a fin was preserved before it was cast back to sea so as to not spoil the mackerel catch. 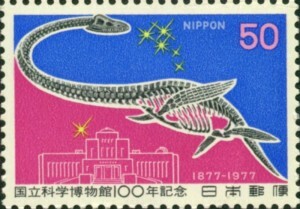 The drawing by Michihiko Yano, a crew member with some biology training, depicts a plesiosaur (bottom right), as does a commemorative Japanese stamp that was issued in 1977. 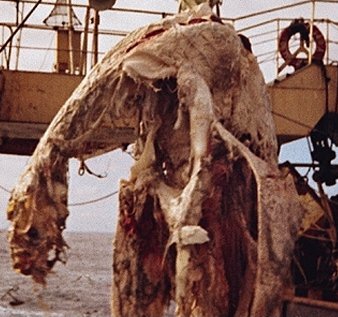 A tissue sample that was taken from the carcass was studied by a team of Japanese scientists. 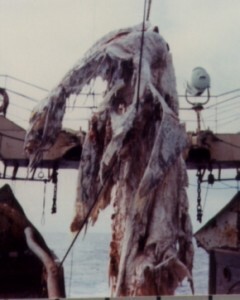 Their 1978 study stated that, while the identity of the carcass could not be determined with certainty, the carcass was most likely that of a large shark. Most scientists have concluded that it was merely a decayed basking shark. But numerous questions remain, including the observed large hind fins, the small, hard head with the nares (nostrils) at the front of the head, the existence of the decaying fat, and the presence of red flesh. It would seem also that this scenario was different from the various decayed shark carcass sightings to which the scientists have compared it. Those other dead sharks floated ashore, while the Zuiyo Maru carcass was found 30 miles off the coast of New Zealand opposite Christchurch and was trawled off the bottom at a depth of 900 ft.
A number of researchers who have studied the matter aren’t persuaded by the basking sharp explanation. 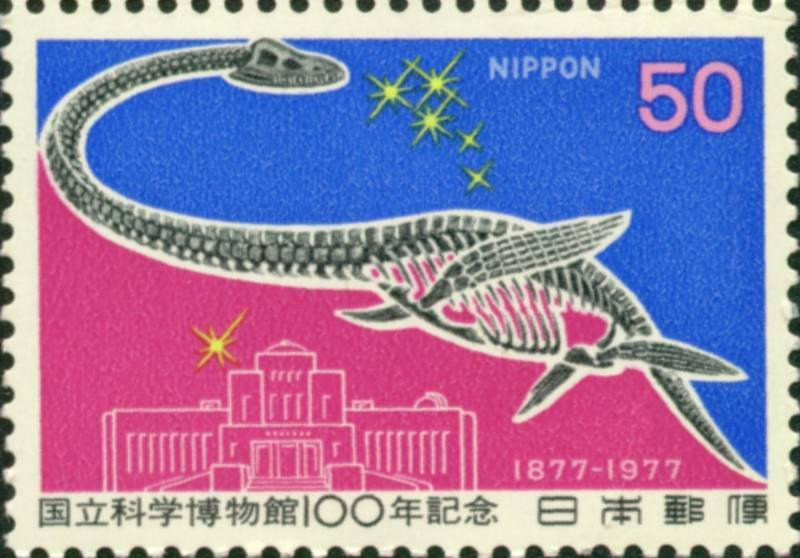 For example, Tokio Shikama, paleontology professor at Yokohama National University was convinced the remains were a plesiosaur. ““Even if the tissue contains the same protein as the shark’s, it is rash to say that the monster is a shark. The finding is not enough to refute a speculation that the monster is a plesiosaur.” (Koster, John, “What was the New Zealand Monster? Oceans Magazine, 1977, pp. 56–59.) Dr. Fujiro Yasuda from Tokyo University of Marine Science and Technology agreed with Shikama, saying “the photographs show the remains of a prehistoric animal.” (Sjögren, Bengt, Berömda vidunder, Settern, 1980.) After carefully reviewing the 1978 study, Malcolm Bowden wrote: “As I read this paper, it became clear that those who had later written on this subject and accepted the ‘basking shark’ identification had obtained almost all their evidence from this one document. However, when I examined it, I concluded that it was an extremely unsatisfactory review of the original evidence and was heavily biased in favour of the ‘basking shark’ identification from the beginning.” (Bowden, Malcolm, “The Japanese Carcass: A Plesiosaur-type Animal!,” Creation Science Movement, Portsmouth, UK.) One of the issues demonstrating the bias of those involved in the original “Collective Papers” report was the decision not to invite Yano (a graduate from the Yamaguchi Oceanological High School and the Assistant Production Manager of the Taiyo Fisheries) to their initial meeting which laid the groundwork for the study. Although they heard from him subsequently, he was never given the opportunity to present a paper in defense of his conclusion. The photos have given others pause regarding the basking shark interpretation. Creationist John Goertzen wrote an article stating that the shark identification relies on the presumption that the dorsal fin slipped into the wrong place as a result of decomposition. He presents the difficulties with this view, notes the eyewitness testimony regarding a pair of fins, and gives further evidence to support his conclusion that the creature was a marine tetrapod. (Goertzen, John, “New Zuiyo Maru Cryptid Observations-Strong Indications It Was a Marine Tetrapod,” CRSQ 38, June 2001, 19-29.) If marine plesiosaurs really have survived till the present, then they could be the basis for many of the “sea monster” stories that have been written in modern times.